Your child will get lots of attention in the nurturing, homey atmosphere at Mother’s Helper Child Care. 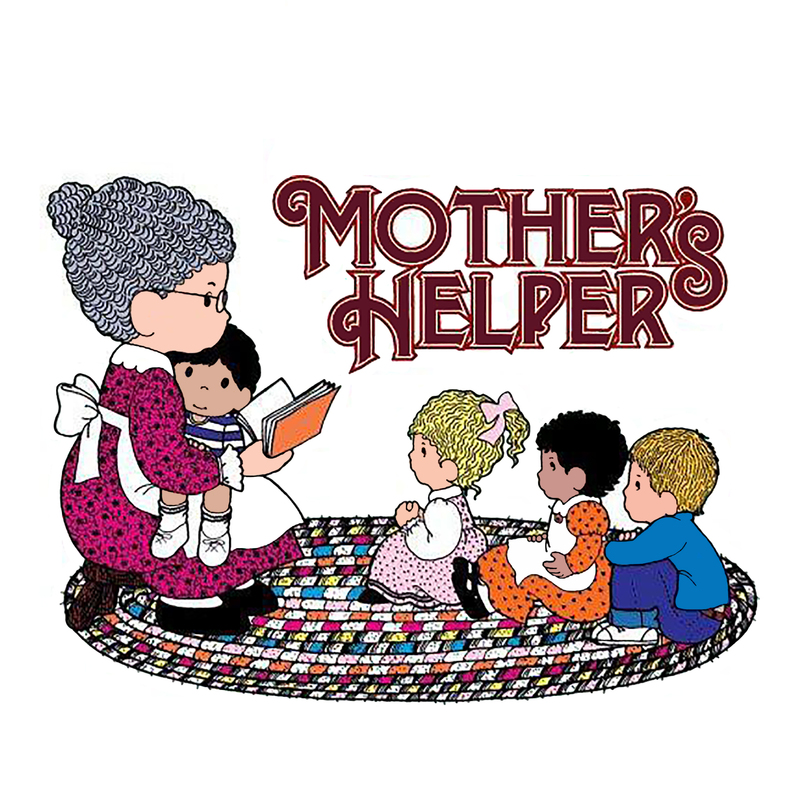 You can trust Mother’s Helper to provide a fun, safe and relaxing environment for your school aged child. Options abound with quiet areas for reading & homework, arts & crafts, and fun activities and games to choose from. Call your nearest center for more details.